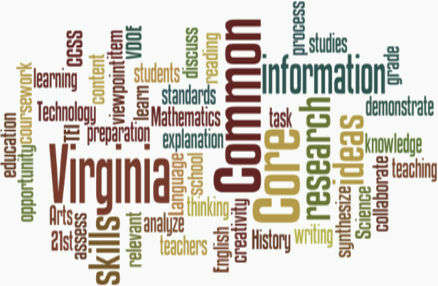 Tests for Higher Standards offers over 25,000 items for all content areas for Virginia and Common Core schools. 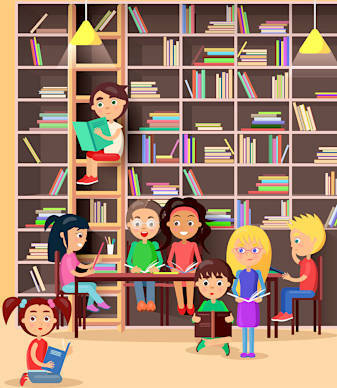 The Tests for Higher Standards (TfHS) products for Grades K-12 provide classroom opportunities by connecting classroom instruction and assessment. 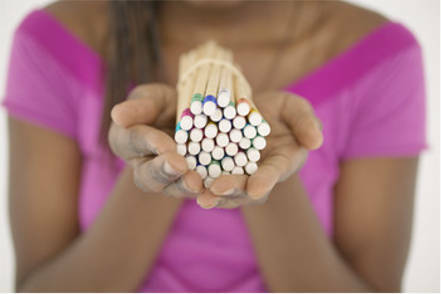 Our tests are aligned specifically and uniquely to the Common Core State Standards and local state standards. Our tests and items provide ample practice with the required format and all items meet the specifications as required. Our approach is comprehensive and systematic in providing a focus that increases achievement and facilitates remediation. 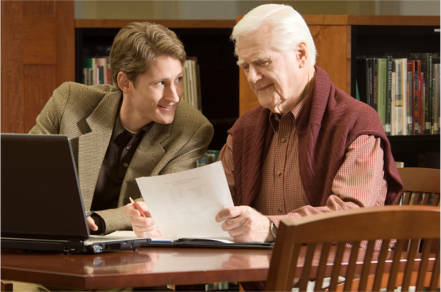 Tests for Higher Standards employs professional content writers and reviewers who work hand in hand with teachers in all subjects to carefully create and then evaluate and review items for correctness and validity before they are approved. This strict approval process remains in place to ensure all items are accurate and correlated appropriately. Tests for Higher Standards offers a complete set of assessments that measure the Common Core Standards as well as Virginia State Standards. The content available includes Simulation tests, Grade Level Tests, and an Item Bank that are all 100% aligned to current standards. Each and every item is coded to a specific, individual Common Core Standard and a Virginia SOL standard being tested by the State. This includes technology enhanced items for grades 2-12. Tests for Higher Standards is a powerful tool for diagnosis and remediation for all subjects at all grade levels. Having the Standard, Strand and Cognitive Level for items allows teachers to use this data to inform their instruction. Tests for Higher Standards continues to grow and improve its Item Bank each year with specific development plans set in place each and every year. This allows for educators to have continual access to new items, updated alignments, and other improvements.